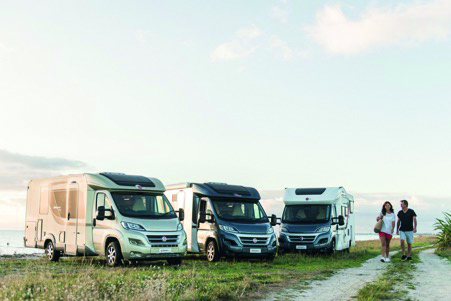 SmartRV has built a reputation for showcasing the best of European motorhomes at the Covi SuperShow and this year they will have their most extensive range yet, including Bürstner and Carado motorhomes. Centre stage in the new SmartRV hall will be the Bürstner Ixeo motorhome. The radical new design of the Ixeo brings you the award-winning drop down bed which discreetly tucks away into the ceiling during the day. SmartRV will have four Carado models, both two and four berth, available to view. Also manufactured in Germany, Carado motorhomes lead the way in the entry-level segment of the market. Their motorhomes are affordable because of scale and uniformity not because any corners have been cut during manufacturing. Visit the SmartRV Pavilion and see for yourself the quality and value that sets Carado motorhomes apart.